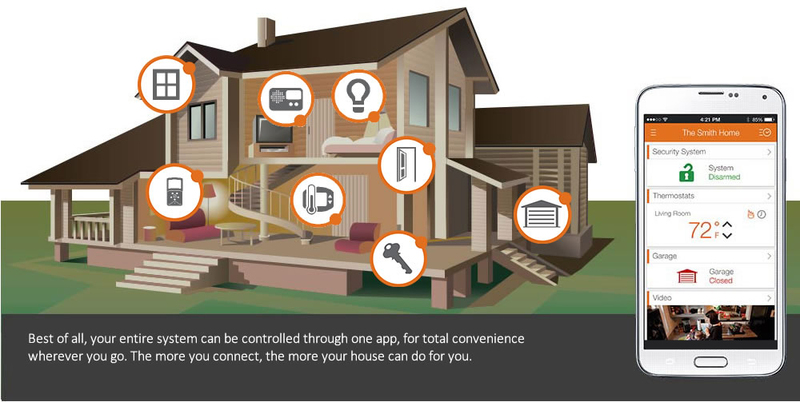 Home automation allows you to remotely control everything in your home. That includes arming and disarming, controlling the thermostat, garage doors, security camera, doorbell camera, lights – even water control. AST’s home automation services are done through Alarm.com. 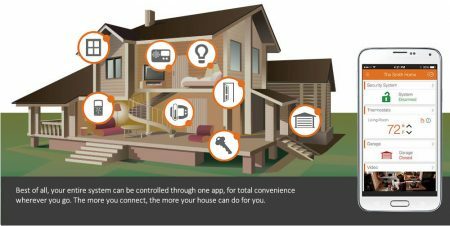 When you decide to automate your home, you are making it easier for you and your family to control certain tasks that can be operated anywhere in the house. Home automation also helps increase the home’s security and the safety of the people who live in it. Give us a call today to find out more about remotely controlling anything (and everything) in your home.